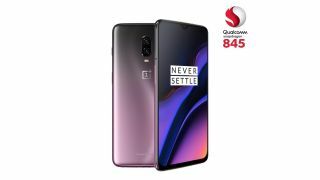 Update: We've been told that the 8GB RAM 'Thunder Purple' version of the OnePlus 6T (pictured above) is definitely not much longer for this world. So if that's the OnePlus 6T deal that you were most seduced by, then you definitely need to get in there quick. It's for sale at £529.99 at Amazon.